How to Correctly Celebrate Memorial Day! 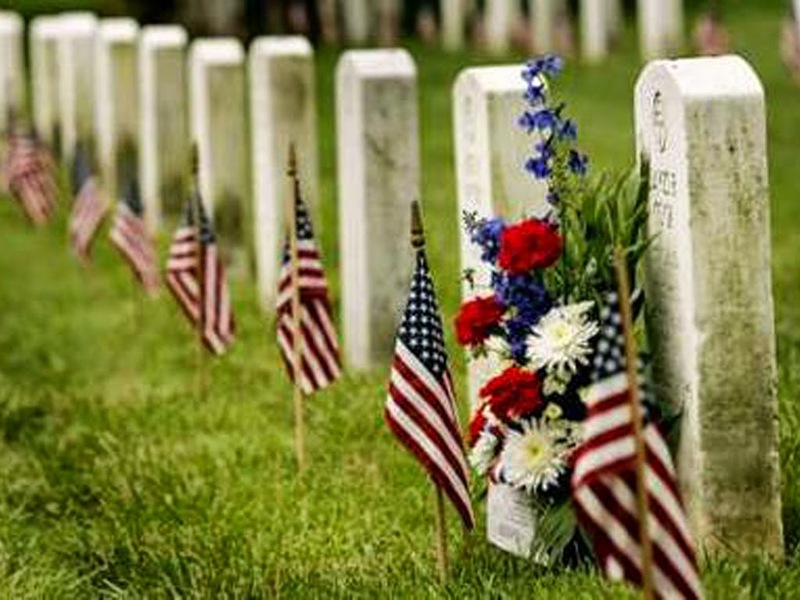 What is the Significance of Memorial Day? Memorial Day is a federal holiday in the United States dedicated to remembering the people who died while serving in this country’s armed forces. This holiday is observed every year on the last Monday of May. The date has changed in recent history. From 1868 until 1970, Memorial Day was observed on May 31st. For many Americans, this holiday also marks the unofficial start of the summer vacation season. Traditionally, those celebrating Memorial Day visit cemeteries and memorials to honor those who have died in military service. Many volunteers place an American flag on each grave in national cemeteries. I have participated in this several times. First, while a Boy Scout in my earlier years. Then, a few years ago, I attended such a ceremony at the Military Cemetery in Knoxville, Tennessee with Jackie, the daughter of a very good friend. I was deeply moved and reminded of how much this County, it’s Flag, and those who have died defending it all, mean to me. The practice of decorating soldier’s graves is an ancient custom. In the United States, soldier’s graves were decorated before and during the Civil War. This American holiday is a heartfelt remembrance of those who chose to make a stand rather than take a knee! The Difference between Memorial Day and Veteran’s Day. Memorial Day should not be confused with Veterans Day. Memorial Day is a day for remembering the men and women who died while serving their Country, Veterans Day, observed annually on November 11th, celebrates the service of all U.S. military veterans. 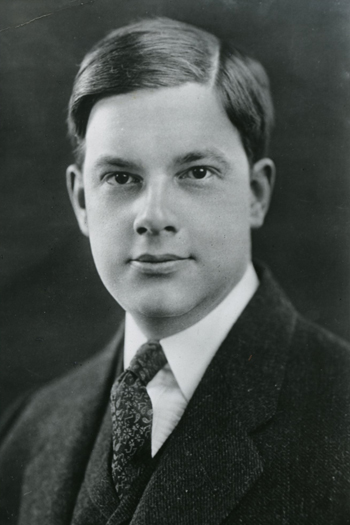 Joyce Kilmer was a prolific American writer and poet. He was also an American veteran who give his life in the service of his Country. In April of 1917, just days after the United States entered World War I in 1917, Kilmer enlisted in the Seventh Regiment if the New York National Guard. Kilmer deployed to France with the famous “Fighting 69th” and rapidly worked his way up to the rank of Sergeant. Though offered a commission as an officer he declined, stating that he would rather be a sergeant in the Fighting 69th than an officer in any other regiment. In April of 1918, Kilmer was transferred to the military intelligence section of his regiment. Kilmer was highly respected by the men who served with him. There are many stories of his coolness and his bravery on scouting patrols into “no man’s land.” Indeed, it was this coolness and bravery, along with his habit of volunteering for the most dangerous and difficult missions, that ultimately led to his death. So, please enjoy your Memorial Day in any manner you see fit. 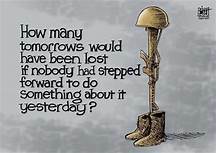 By all means, go camping, picnic at the lake, eat hot dogs and hamburgers, drink beer, play in softball tournaments, watch old war movies on television, go hiking, biking, walk your dog, do whatever it is that makes Memorial Day special for you. But, try to take a few minutes to remember those who gave their lives so that you actually have the freedom to celebrate this great American holiday in the manner that you do choose. Yes, they are. I think it is important for people to understand that difference, Thank you for your comment, Nasuko.